I share pretty much everything with my mum and sister, and I can always count on them for support, life advice, and an honest opinion on a changing room selfie. I’m also super proud of my cousins Anna, Ailsa and Georgie who each had a pretty life-changing year – two marriages, one baby and one relocation to California means they’ve all got big adventures ahead of them! I’m so lucky to have friends who make me cry laugh on a regular basis. My closest pals have been with me for what feels like a lifetime and I’m so pleased that we haven’t got sick of each other yet. 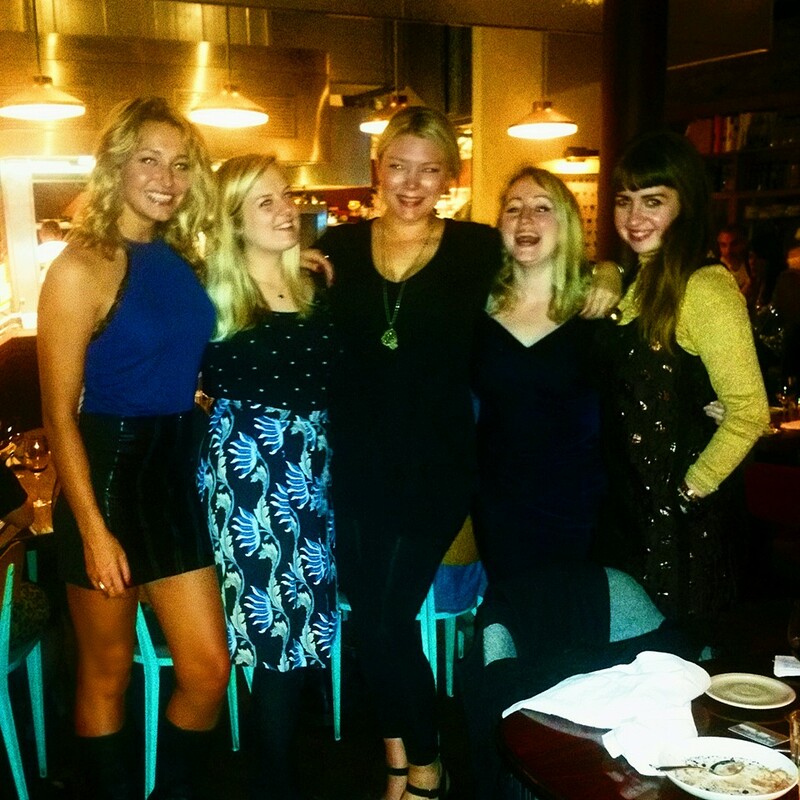 The three Helen’s, Jenny, Katie, Jessum, Zoe – you mean the world to me. Bec, Lucy, Jo, Mel, Lisa & Tanya – you are all fantastically talented and your books will all be bestsellers if I have anything to do with it! Thanks for trusting me with your babies and being so much fun to work with. Not forgetting my work wife Amy who is my partner in crime for all kinds of weird and wonderful occasions, as well as Rachel who is possibly the most organised person I know. I salute you. I’ve discovered loads of amazing new bloggers this year, some of whom I’ve had the pleasure of meeting IRL. I’ve followed Hannah Gale‘s blog pretty obsessively after finding her brilliant lists about what life is like in your 20s. I’ve also loved reading Emma Gannon aka Girl Lost in the City‘s newsletter each week with her collection of reading and writings across the internet. Mega excited for her book out later this year. I’ve also developed a blogger crush on the gorgeous Gala Darling, who I’ll be meeting again in March when she comes over for book promotion (yay! ), and I’m a little obsessed with how flawless Ailish Lucas’ face is, the lovely lady behind the Glow Getter. I’ve seen it in person over matcha lattes and am still baffled that she is over 30. I also watched in amazement, as I think most of the UK did, at the incredible success of Ella Woodward with her first book that was only just y’know, the fastest selling debut recipe book of all time. She definitely inspired me to eat more plant-based foods this year and take a more positive approach to life/the internet, as did the powerhouse that is Julie Montagu. 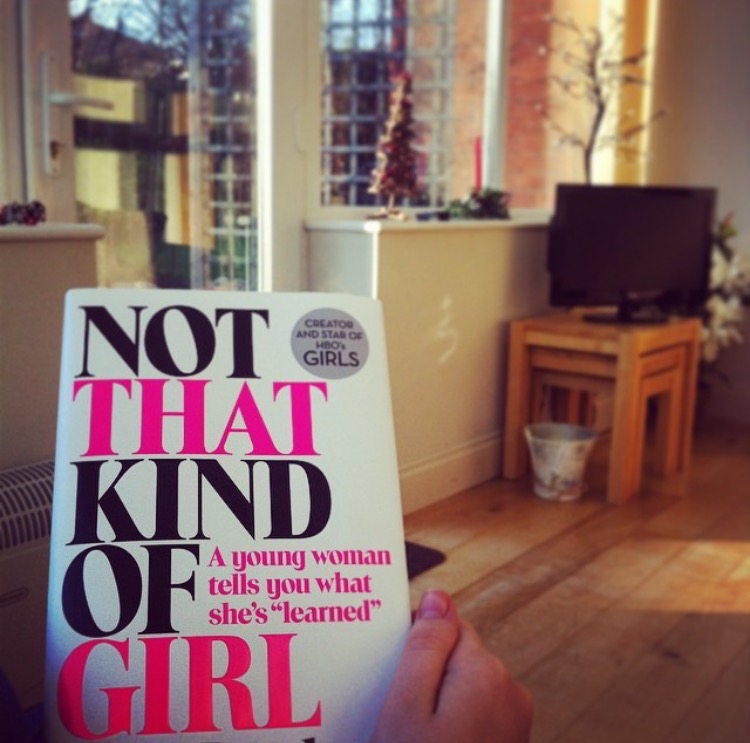 I read the phenomenal Lena Dunham’s Not That Kind of Girl in January and l o v e d it. Her podcast ‘Women of the Hour’ is probably my favourite of 2015, her newsletter Lenny is awesome – basically everything she writes I just fangirl over. Kind of like how I go and see any film with Jennifer Lawrence in, because um HELLO she’s just perfection. I also have a feeling that if I ever met Emma Watson we would probably be best friends. I also read books from a couple of other big girl crushes – Elizabeth Gilbert (read my review of Big Magic here), and Wild by Cheryl Strayed which I found incredibly moving and powerful. I have Brene Brown next on my list after hearing many amazing things and have a hunch she will be on this list next year. I’m sure I could think of many, many more but I might save ‘Funny Women on Twitter’ for another post as this could get pretty long otherwise… I’d love to know who your fave women of 2015 were and why. No boys allowed!